COMPLETE OUR FEEDBACK FORM AND win a VIP experience at Manchester united! Thanks for attending our seminar event. To improve our service we would be interested in your feedback - and you'll be automatically entered into a prize draw to win 2 tickets to watch Manchester United from our VIP box at Old Trafford! Thank you for completing our survey. We've entered your name into our prize draw. The lucky winner will be announced later in the year. 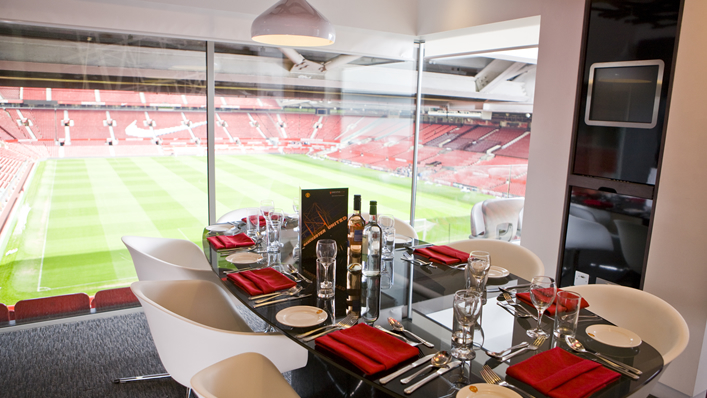 Win a trip to Old Trafford to watch Manchester United from our VIP box!